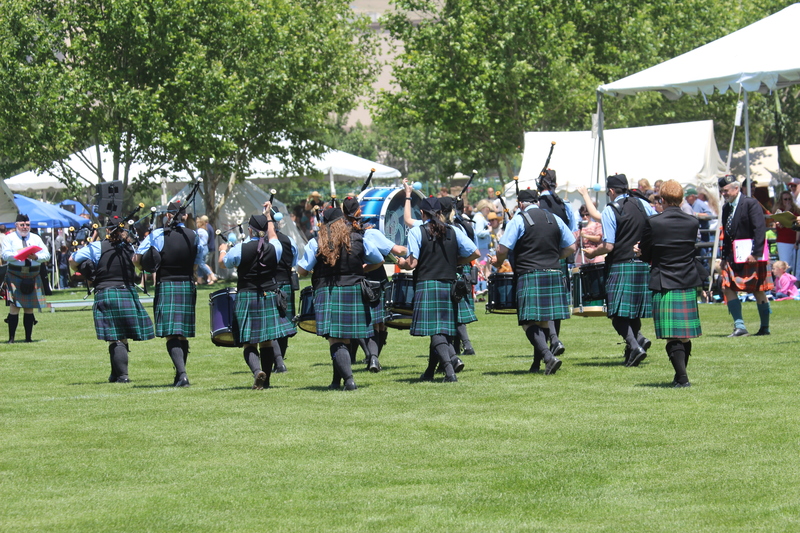 The Denver and District Pipe Band is a community based group of bagpipers, drummers and dancers from throughout the front range of Colorado. 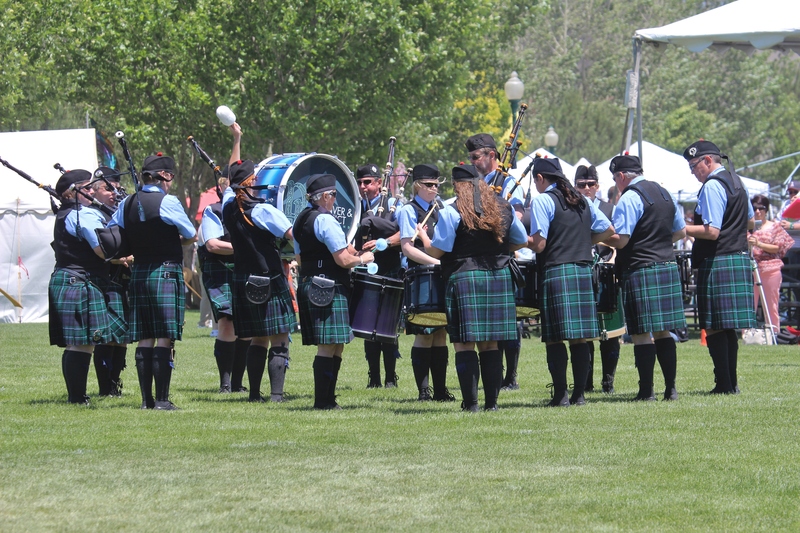 The band is a successful competition band with accomplished Irish and Highland dance corps. 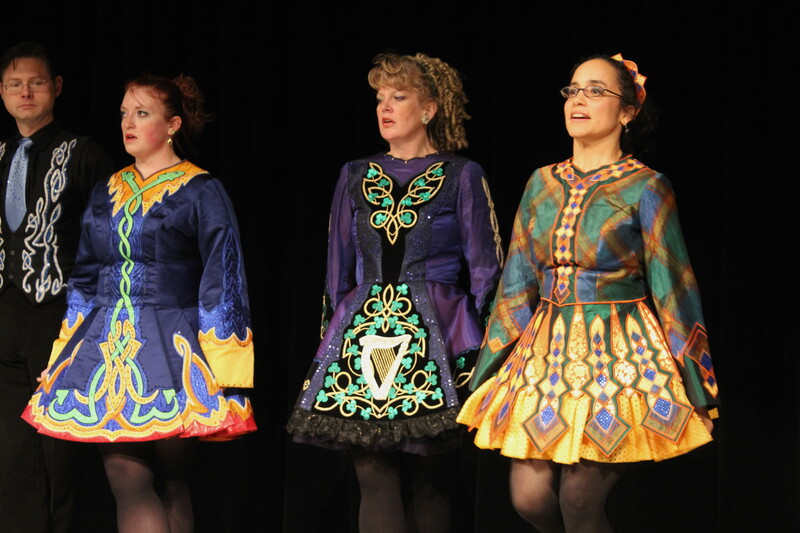 We compete, perform, entertain, educate and we enjoy bringing Celtic arts and culture to life. 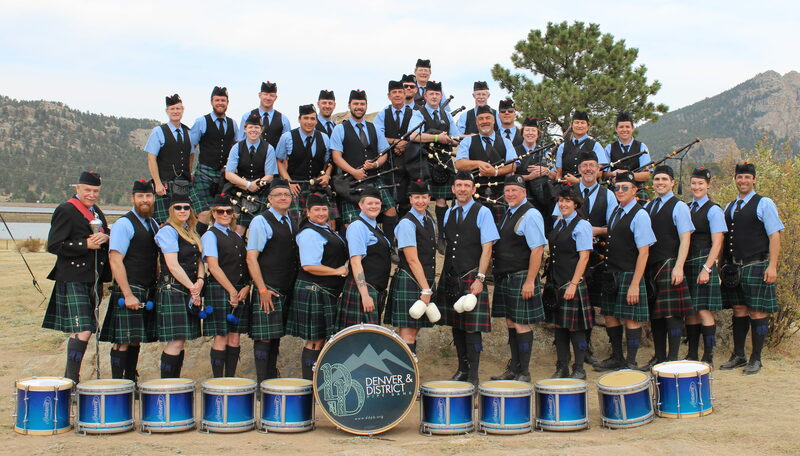 Why the Denver and District Pipe Band? 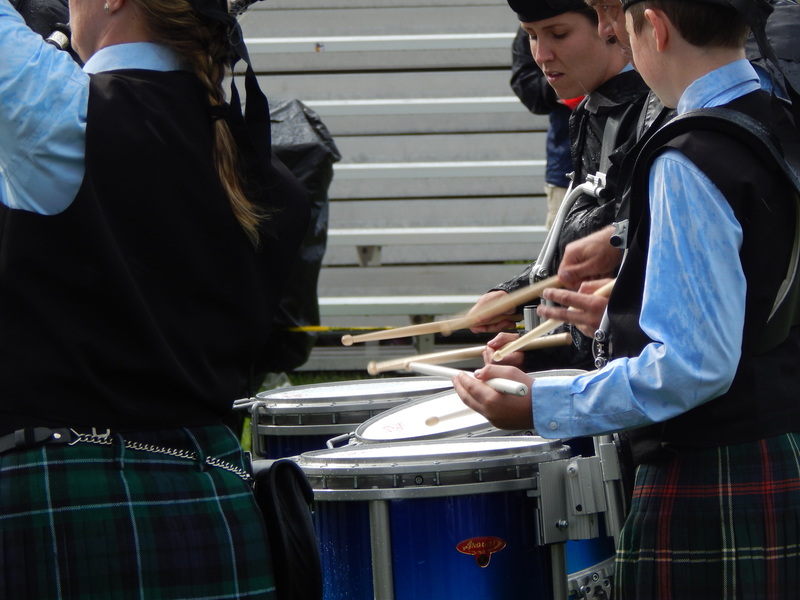 The band is a successful in competition. While we are in the prize list on a regular basis whenever we go, we constantly strive to improve and better ourselves so we will always be considered the band to beat. 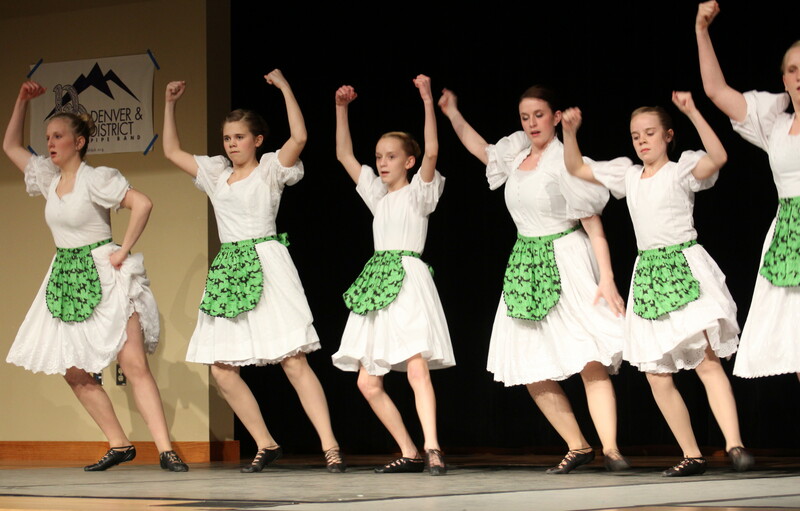 Our individuals musicians and dancers also compete at solo contests throughout the country and have achieved much success at various levels. 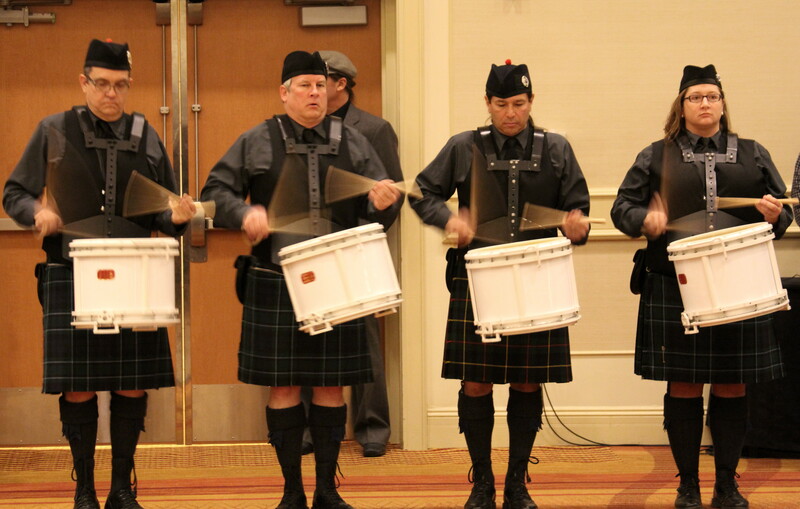 The band performs at many events in the greater Denver area, throughout the state of Colorado, and occasionally beyond that. We would love to be part of your next event. 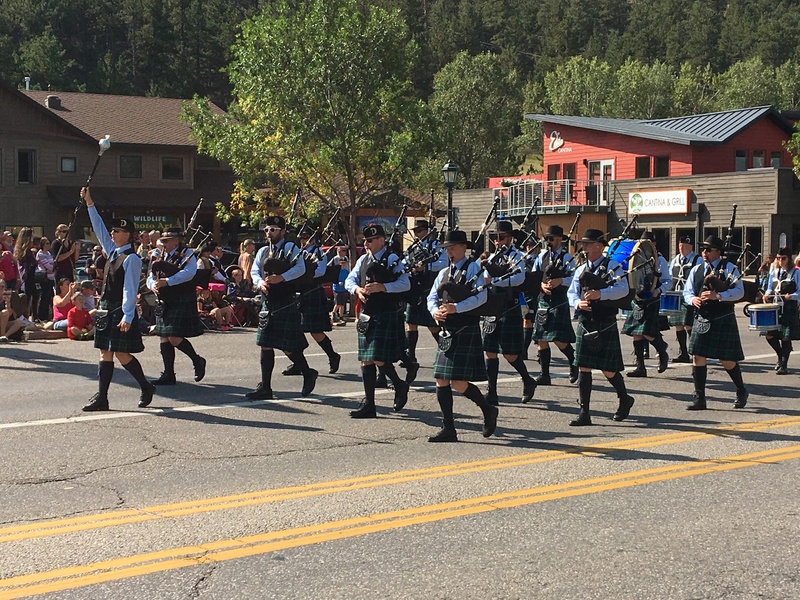 We have experience in entertaining at events grand and small, such as parades, memorials, corporate and civic functions, concerts, and private functions. Find out more on our calendar page. 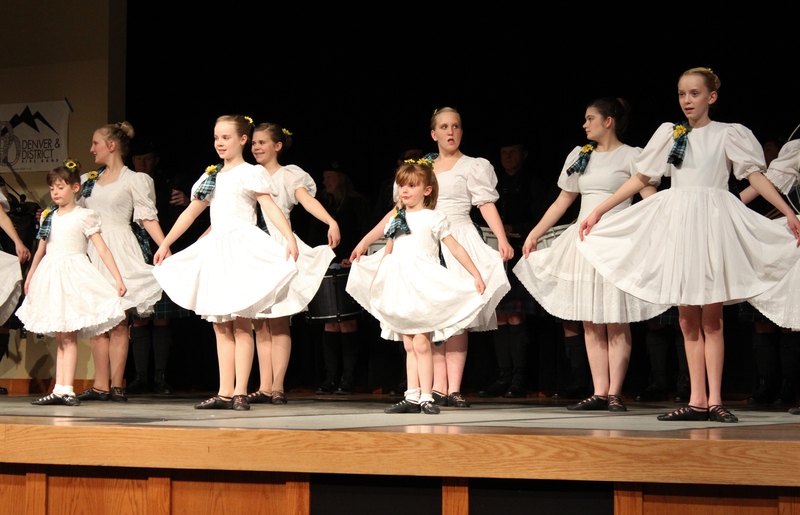 We teach Highland bagpiping, Scottish drumming, Highland dancing and Irish dancing to all interested people, in many cases free of charge. The cost to start is low, and the cost to ask is free! 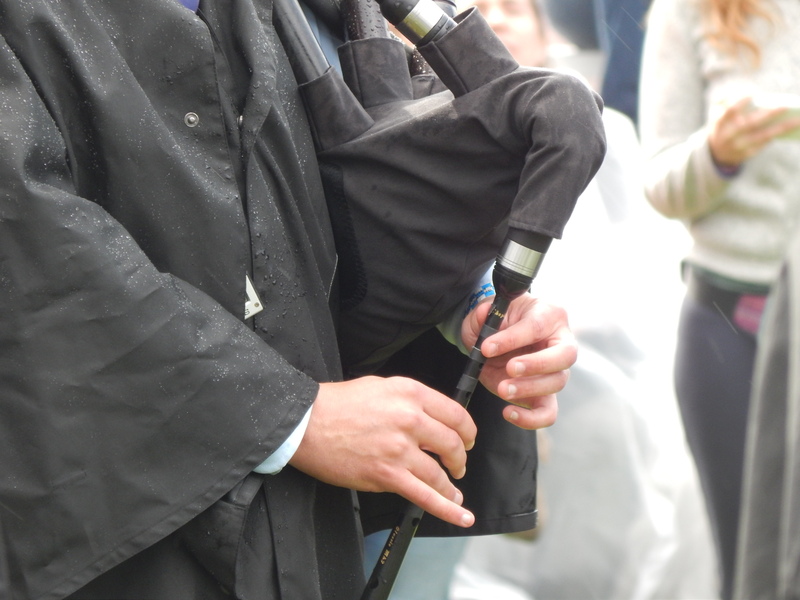 To get started pipers need a practice chanter. We recommend the Gibson Long Polypenco Practice Chanter available at many online retailers. We are open to anyone that is interested in making music, dancing or entertaining. 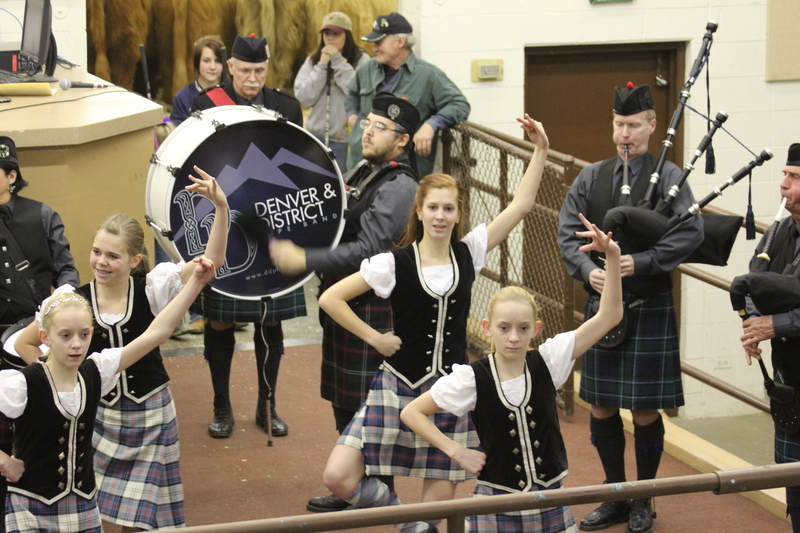 We have members from all walks of life, all ages, and you don’t have to be Scottish! We are more than a group that meets once a week. We enjoy spending time with each other at other times away from rehearsal. We continue to seek to add new members in all sections of the band. 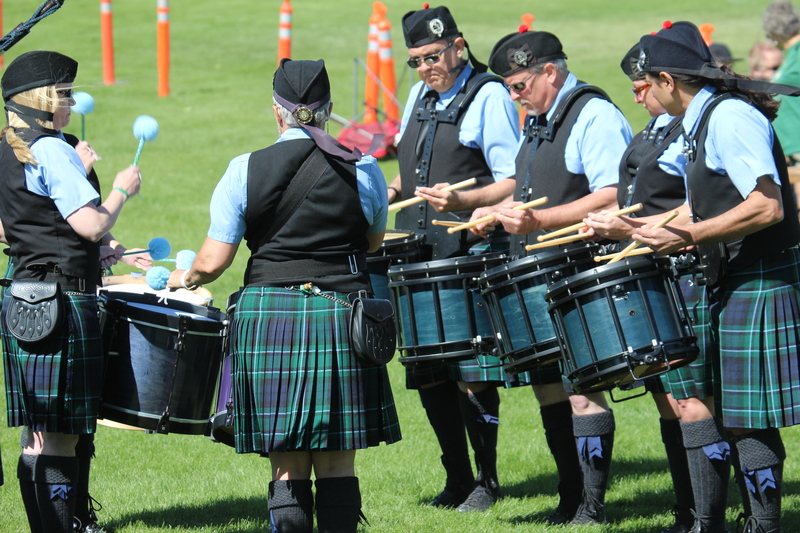 Whether you are an experienced piper, drummer, Irish or Highland dancer, or have interest in learning from the beginning we would love to have you to visit the band. Please contact us for more information! We welcome visitors and anyone interested in joining the band. We meet Mondays at 6:30 at Shepherd of the Hills Presbyterian Church which is located at 11500 West 20th Avenue, Lakewood, Colorado 80215. 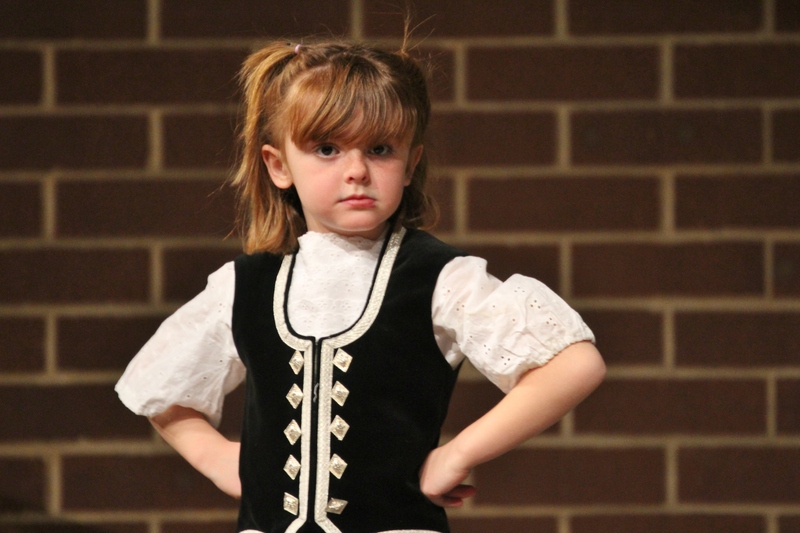 Check out more on the page about our rehearsals. 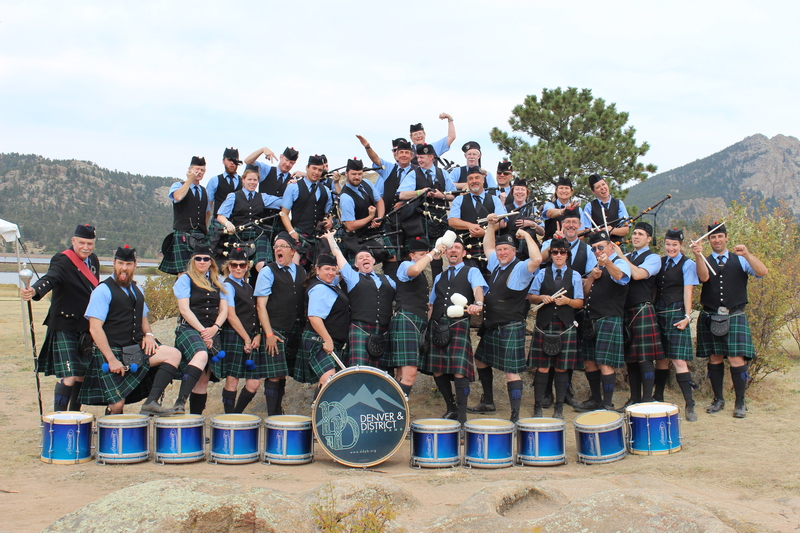 If you are interested in hiring the band, joining the band, or would like any other information, please call the band at (720) 443-CELT, that’s (720) 443-2358. You can also send us a request via email on the contact page.